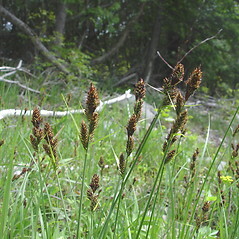 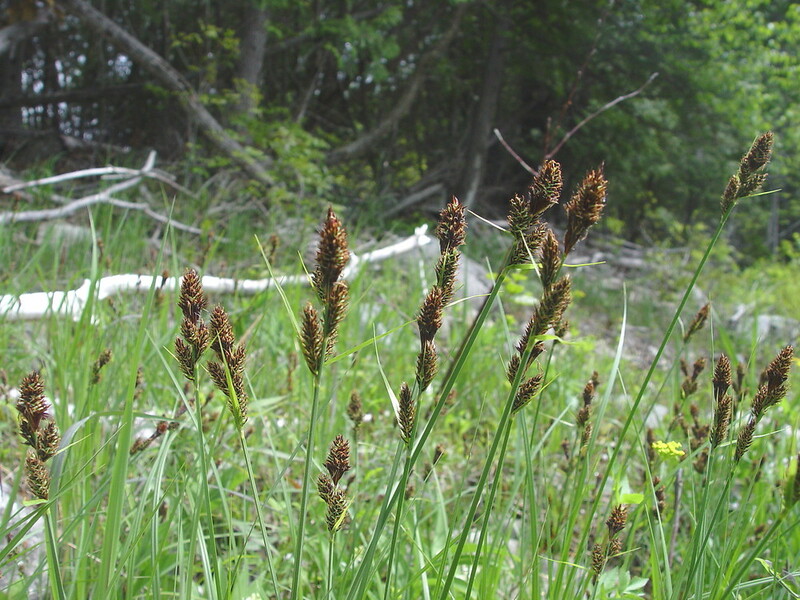 A widespread sedge with a circumboreal distribution, brown bog sedge occurs in wet, often calcareous sites. 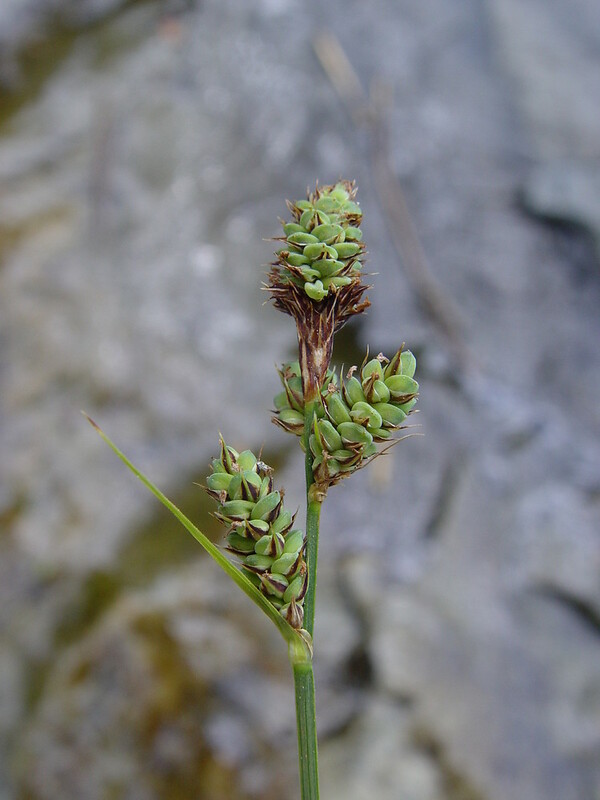 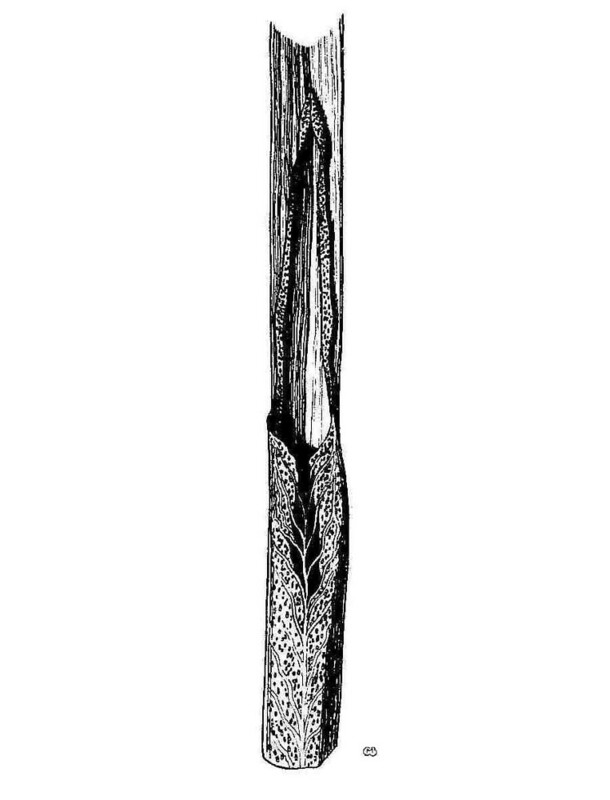 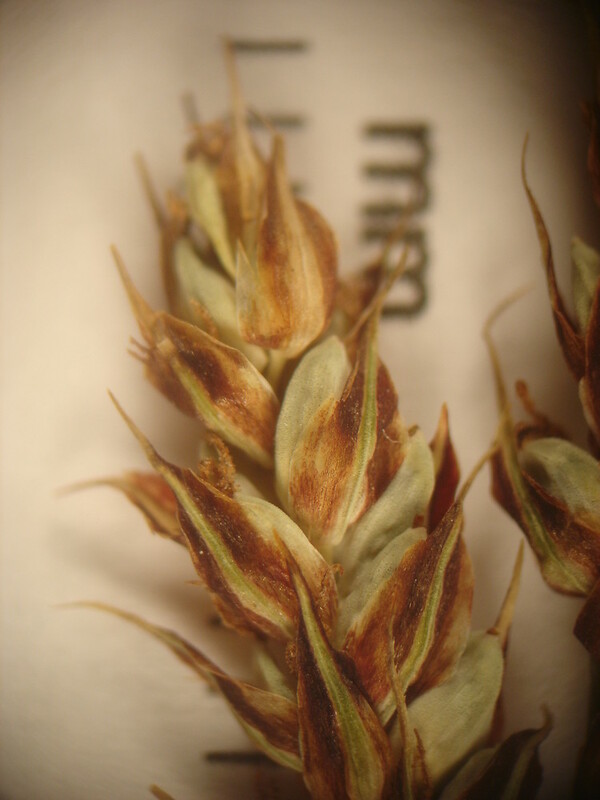 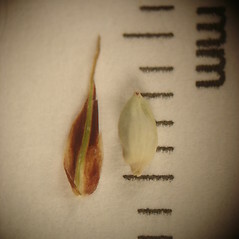 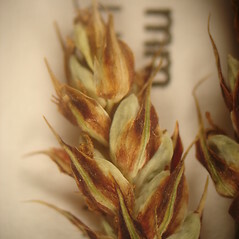 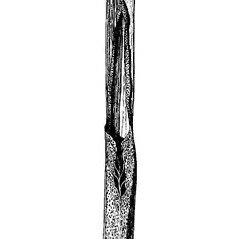 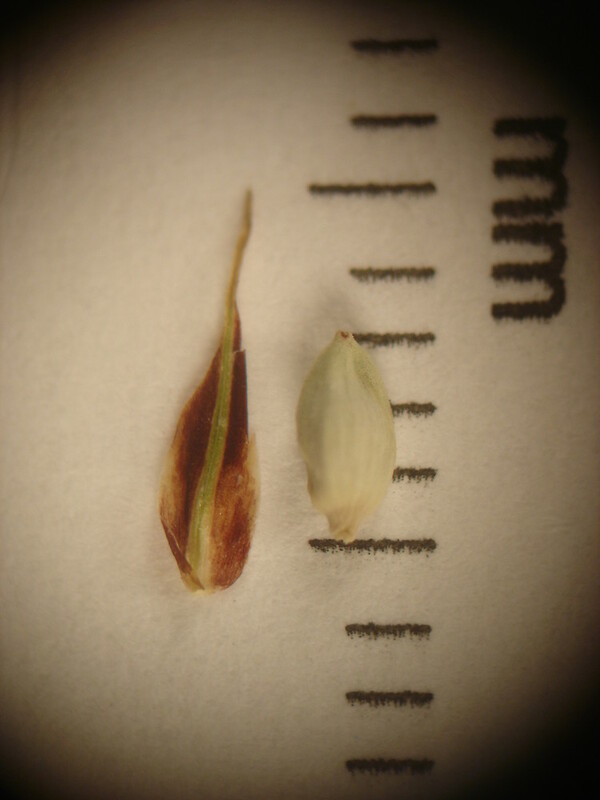 This plant gets its specific epithet (buxbaumii) from Johann Christian Buxbaum (1693-1730), a german botanist who collected in Greece, the Middle East, and Russia. 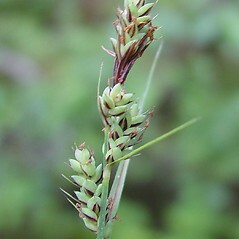 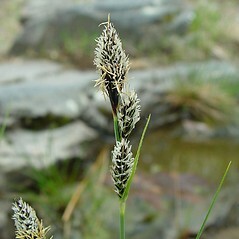 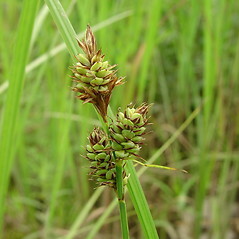 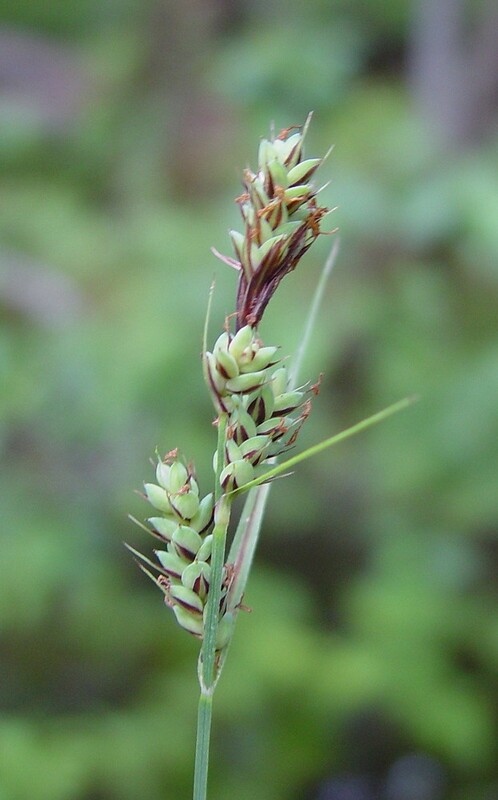 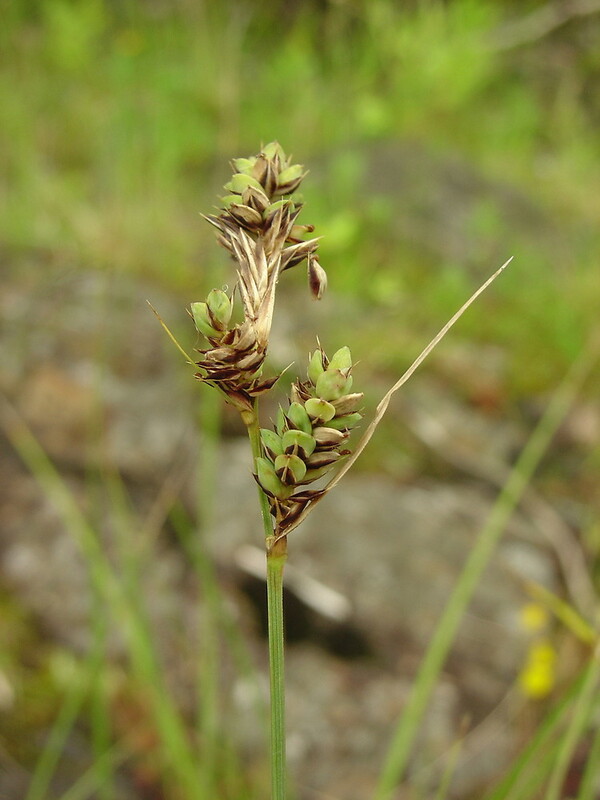 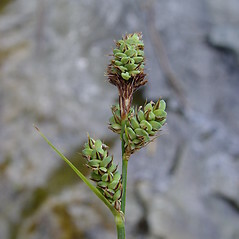 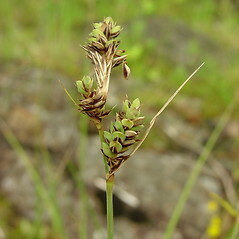 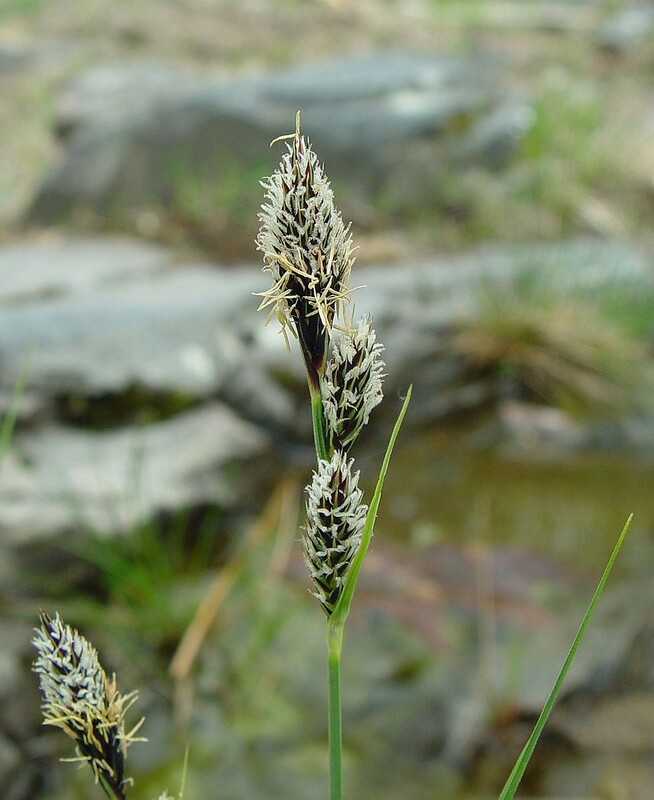 brown bog sedge. 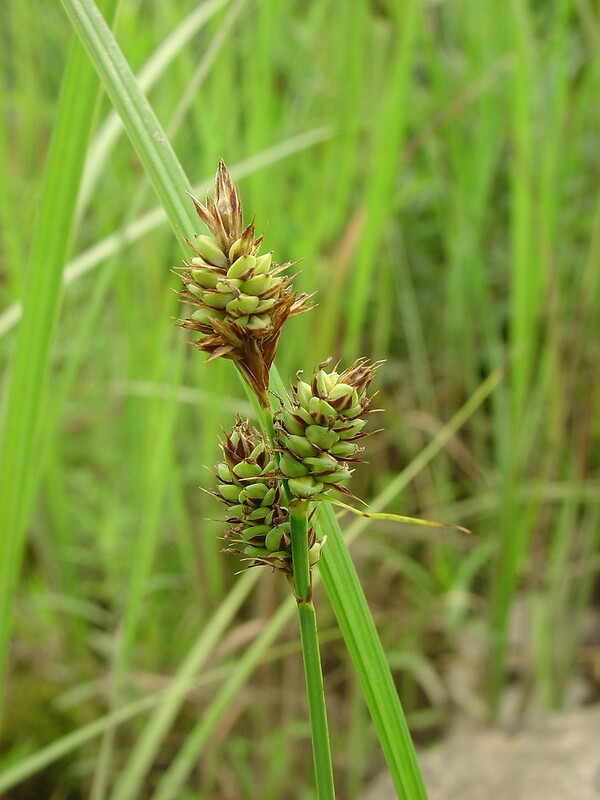 Carex polygama Schkuhr • CT, MA, ME, NH, RI, VT. Fens, wet meadows, river shores, river shore outcrops and seeps.